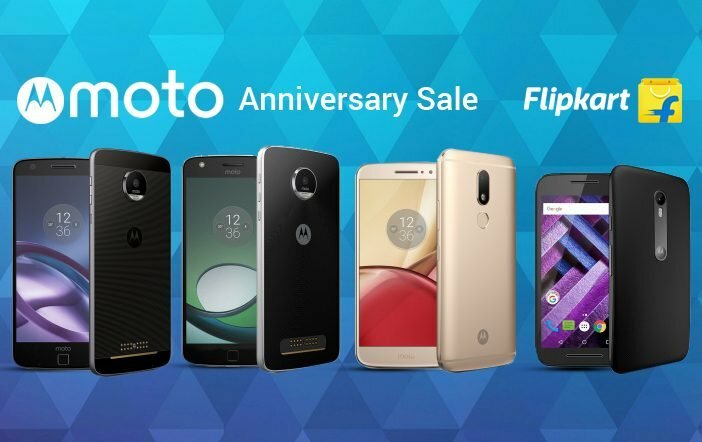 Motorola is celebrating three years of its presence in India with Moto Anniversary Sale on Flipkart on February 20 and 21. During the sale period, Motorola will offer additional discounts and exchange offers on the range of its smartphones. Through the Moto Days offers, users can avail discounts of up to Rs 20,000 when they buy certain new Moto mobiles in exchange for their old smartphones. 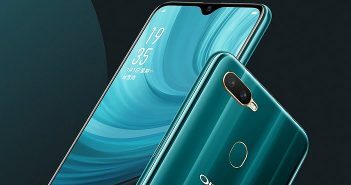 Also, users can get flat discounts of up to Rs 1,000 on select models. The offers and discounts will be applicable on Flipkart on the entire range of Motorola mobiles including Moto Z, Moto Z Play, Moto E Power, Moto E, Moto M, Moto G Turbo Edition, and Moto G (2nd Generation). 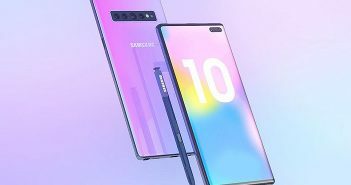 Furthermore, the company will be offering additional 10 percent of discount to Induslnd Bank credit card users. Moto Z, Moto Z Play: The Moto Z smartphone is available on Flipkart at a price of Rs 39,999 and the buyers can take advantage of the exchange bonus of up to Rs 20,000 which will bring down the price tag to Rs 19,999. The Moto Z Play is also eligible for the exchange bonus which will bring down the price of the device from Rs 24,999 to Rs 4,999 within offer terms. Moto M: The Moto M smartphone is available in India with prices starting at Rs 15,999 for 32GB variant and goes up to Rs 17,999 for top variant. The buyers can avail exchange offer and get a discount of up to Rs 15,000. Moto G Turbo Edition: The Moto G Turbo Edition which is priced at Rs 9,999 will get a Rs 1,000 flat discount. Moto G: The Company is offering discounts on the 2nd and 3rd generation of the Moto G smartphones. 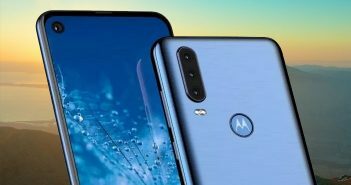 The 16GB variant of Moto G (2nd Gen) could be purchased for Rs 6,999, whereas the 8GB variant of Moto G (3rd Gen) model will be available for Rs 7,999. Moto E: The Moto E Power smartphone will be available for Rs 7,499 after a discount of Rs 500. The second-gen Moto E 3G model will be available for a price of Rs 4,999, whereas the 4G model will be available for Rs 5,999. Nexus 6: The Nexus 6 smartphone will be available for Rs 19,999 for the 32GB variant, while the 64GB variant will cost Rs 25,999.